Friend indeed! 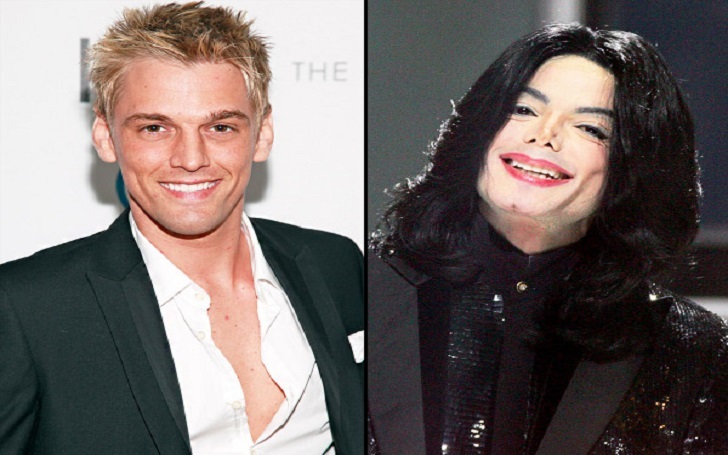 Singer Aaron Carter exclusively spoke to Us Weekly about his friendship with the late dancing legend Michael Jackson explaining that what he learned from him and how he has determined to live despite getting down to the same weight as Michael when he died. Michael died at 115 pounds. It was heartbreaking. I love Michael, but that’s not going to be me. Look at me. Look at my transformation, in months … My health is very important. Health is very important for everybody, and I was so scared. 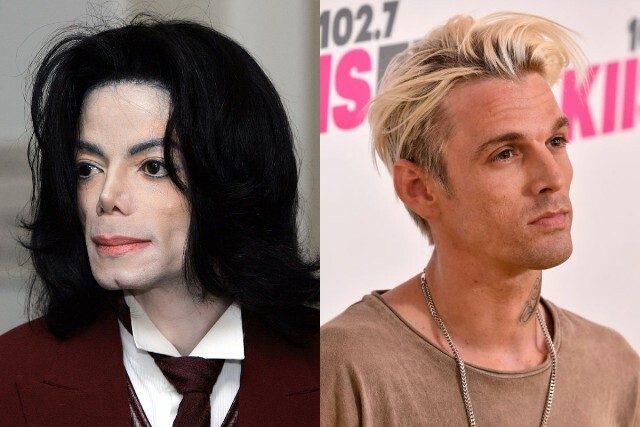 As previously reported, in late September, the former child star checked into rehab after being arrested for driving under the influence and possession of marijuana that summer. And despite he spending time in rehab, the 30-year-old recently revealed that he still smokes weed.